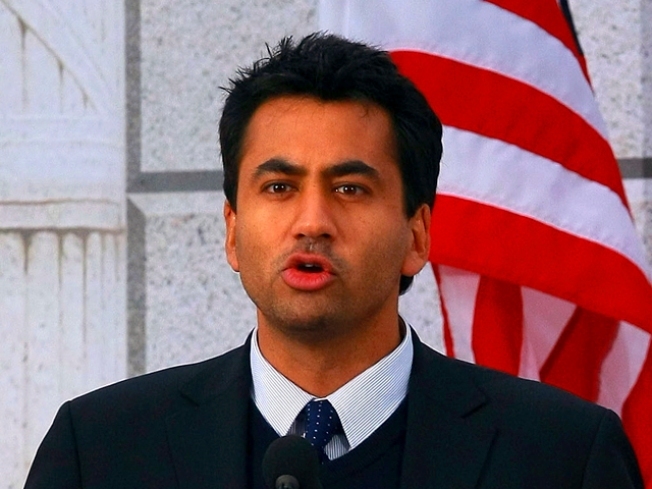 The man convicted of robbing actor Kal Penn, who was a White House aide at the time of the crime, has been sentenced to more than three years in prison. Marcellus Chambers, 20, of Washington was also sentenced Thursday to three years of probation. Penn, whose given name is Kalpen Modi, was walking alone in the 1500 block of S Street N.W. on April 20, 2010, when he was accosted by two men. One of the men had a gun, ordered Penn to the ground and stole his wallet and cell phones. Penn was working in the White House's Office of Public Liaison at the time.